An app to ease the literature review process. 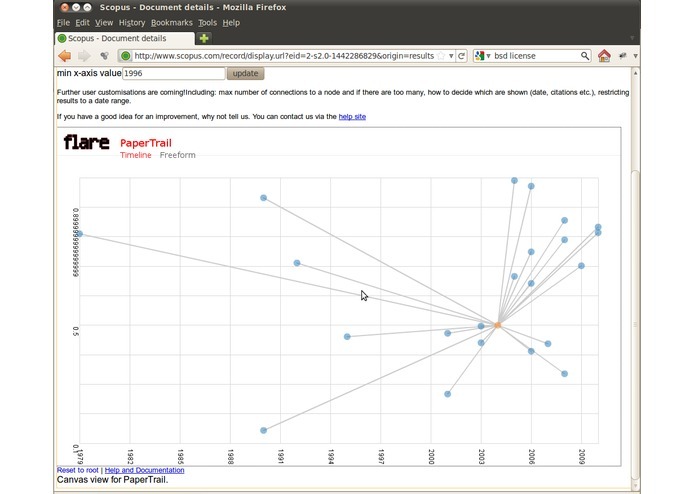 PaperTrail will help you visualise the relationships between papers, and perhaps lead to the discovery of some new research avenues. New features will be added over the coming months, so stay tuned!